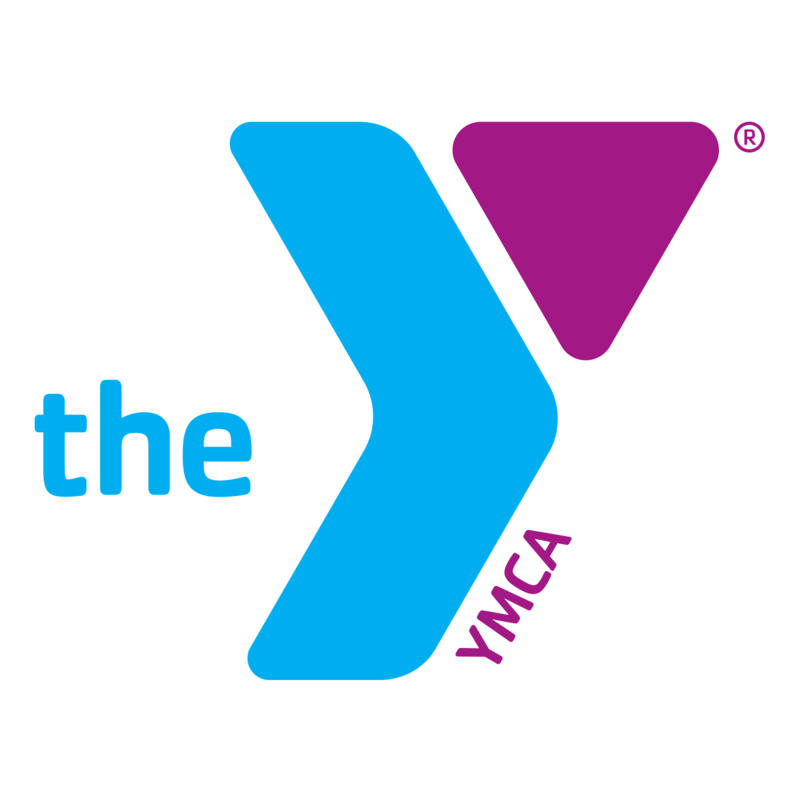 Valdosta Teachers' FCU offers discounted YMCA memberships to our members. We offer both family and individual memberships. Family memberships are available for husband and wife or husband, wife and children or single parent plus children. Children must be 19 or less and living at home, a full time student living at home or be a full time student up to the age of 23. All family memberships receive a discount on the youth sports programs. Individual memberships receive a discount for classes they are participating in but not for other members of their family. A joiner's fee must be paid by all new members, annual and monthly. 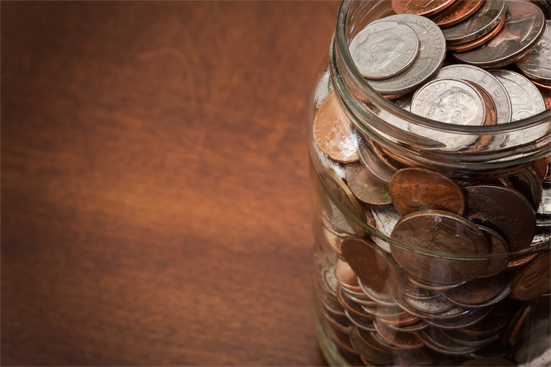 This fee is not included in the membership rate and is used to provide funds for major maintenance. Memberships that have been canceled or have been expired for more than 30 days are subject to pay the joiner's fee to renew membership. You can purchase commemorative coins, silver dollars, state quarters, president dollars, and national parks quarters at the credit union. We have inventory in stock or we can special order for you. 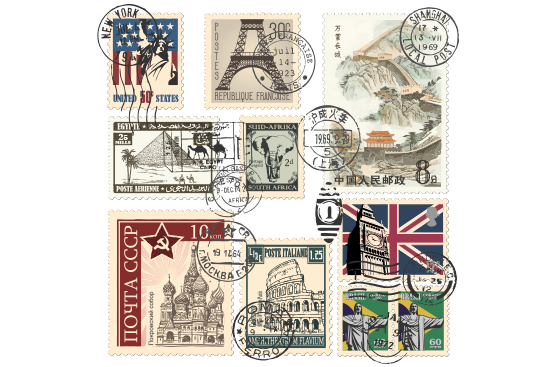 Books of stamps can be purchased at the credit union.